Are you looking to ride in style? How does the sound of rolling up to your destination in a luxurious limo or town car appeal to you? You'll be sure to turn heads as you step out of one of New Providence Cars and Limousines. We have been in business since 1993 providing limousine and transportation services for weddings, airport runs and more. Located in New Providence New Jersey. Our safe and professional drivers know the area and the roads to get you there safely and on time. We know our way around so if your needing Airport transportation, Limousine services for weddings, events, JFK, La Guardia, Berkeley Heights, Summit, Chatham, Basking Ridge,Short Hills,Madison,Warren and more in New Providence New Jersey we will provide. New Providence Cars and Limousines has many luxurious vans, town cars, and limos depending on the occasion. 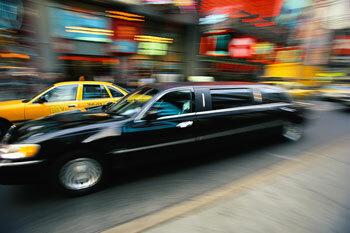 Arrive in style and turn heads as you step out of one of New Providence Cars and Limousines! Millington, Warren, Watchung, NJ. NYC NY, Pennsylvania (PA), Connecticut (CT). in New Providence, Berkeley Heights, Chatham, Basking Ridge, Newark, Warren, Watchung, NJ. NYC NY, Pennsylvania (PA), Connecticut (CT).